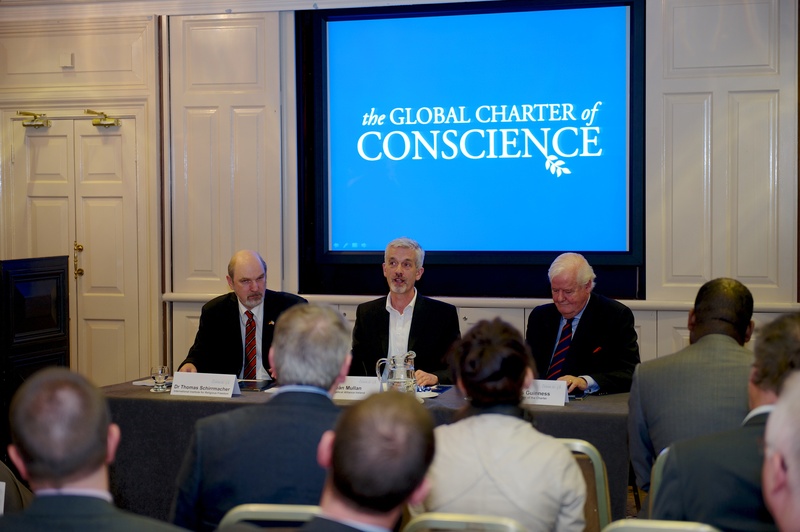 Introducing the Irish launch of the Global Charter of Conscience today, Seán Mullan from the Evangelical Alliance Ireland said there could not be a more appropriate time to raise awareness of such an important Human Rights document. 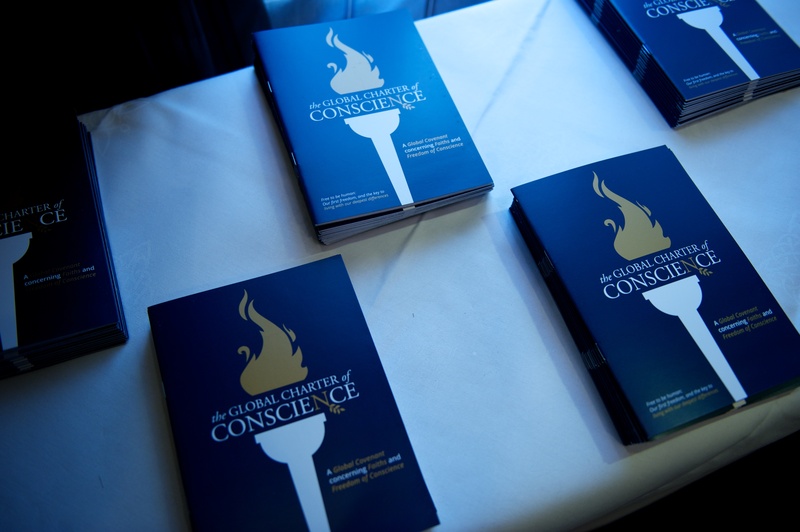 First published at the European Parliament in Brussels, the Global Charter of Conscience was officially launched in Dublin by its co-authors Dr Os Guinness (the great-great-great grandson of Arthur Guinness) and Dr Thomas Schirrmacher. 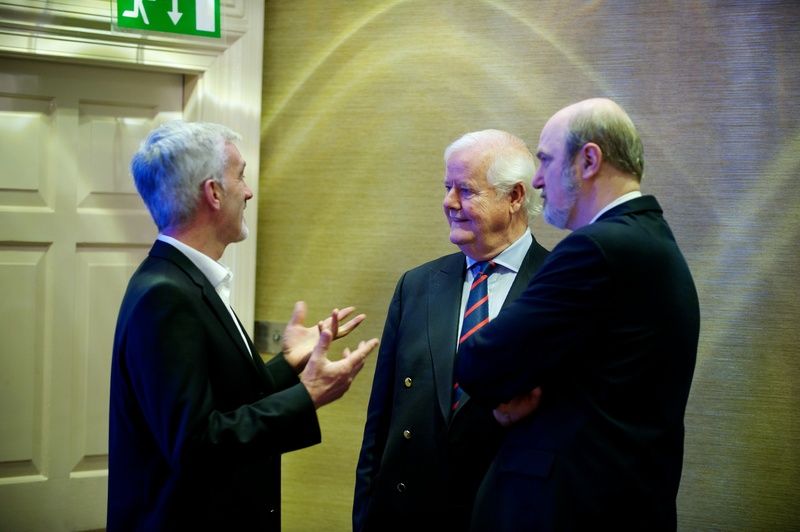 The launch was reported by major Irish newspapers and national radio and TV stations. The charter was created to re-affirm and celebrate Article 18 of the Declaration of Human Rights, a statement of freedom of thought, conscience, religion and belief applying equally to people of religious belief and those with a secular worldview. “We live in a world of exploding diversity. Entire worldviews live shoulder to shoulder. The question is how do we live with our deep differences? Many people think religious freedom is freedom for the religious. Article 18 is for all worldviews and not purely for the religious. 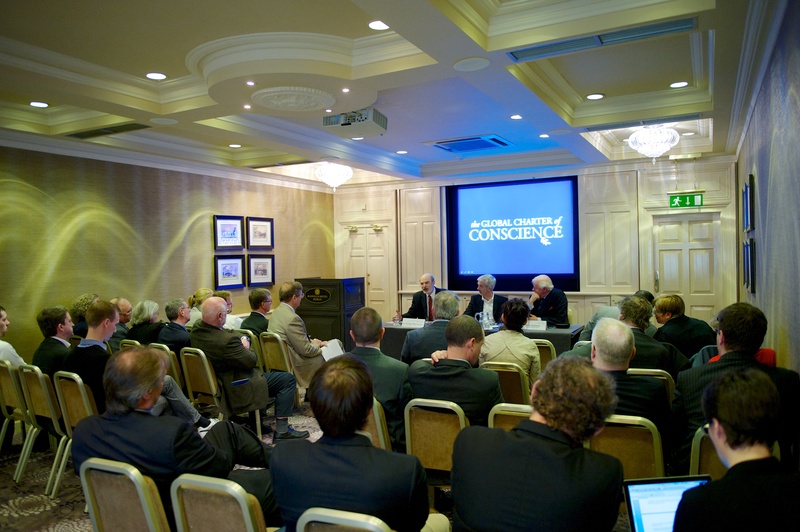 The most unfashionable groups must still know that their rights are guaranteed,” Dr Guinness added. 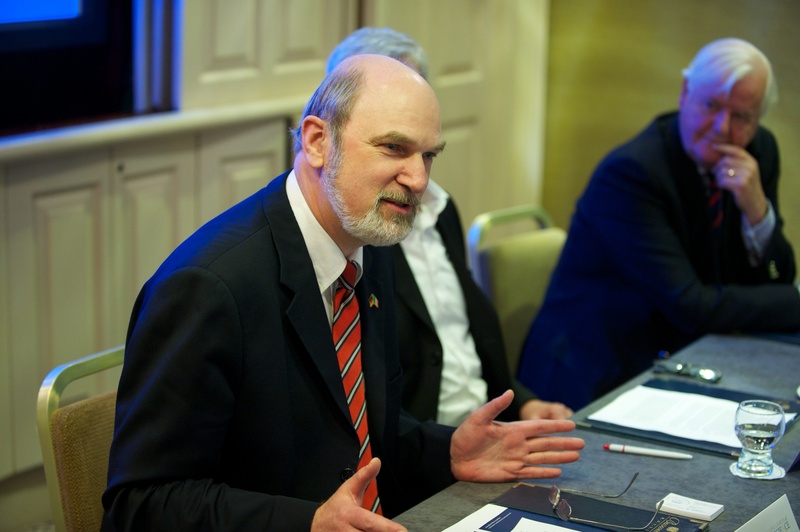 German-born academic and human rights activist, Dr Thomas Schirrmacher PhD, who is Director of the International Institute of Religious Freedom, affirmed the charter’s significance. 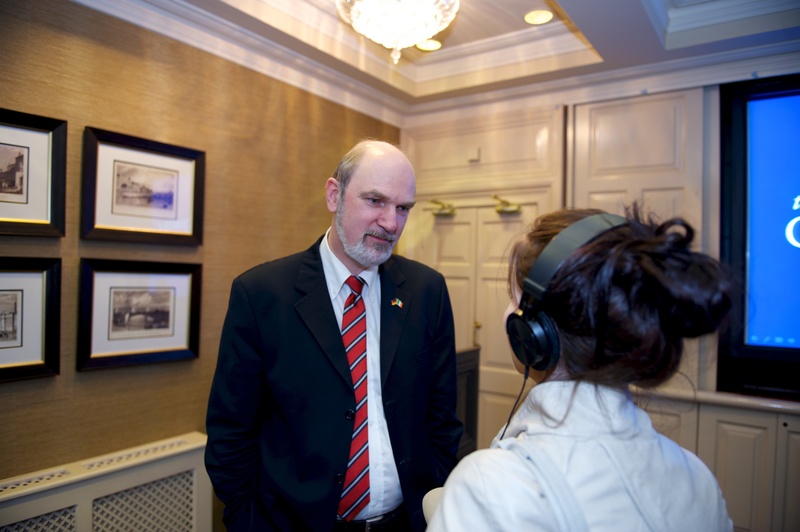 “As someone who is on the road for human rights all the time, my experience is that everybody fights for his own human rights and easily denies the same rights to others who are different,” Dr Schirrmacher said. “When we lobby for the freedom of everybody, we will have the most freedom ourselves. We can only find freedom alltogether or not at all. Too often each grouping, whether religious or secular, will complain that they are the victim. However, when one worldview becomes dominant, others suffer." Dr Thomas Schirrmacher stated.